Three-year-old filly Biofuel was named Canada’s Horse of the Year for 2010, after winning four stakes in her six starts, concluding with the Selene Stakes (GIII) at Woodbine in September. Biofuel was unbeaten in Canada in 2010, her two American starts saw her run second in the Coaching Club American Oaks, and third in the Mother Goose Stakes, both Grade One events. But her life began much more modestly. 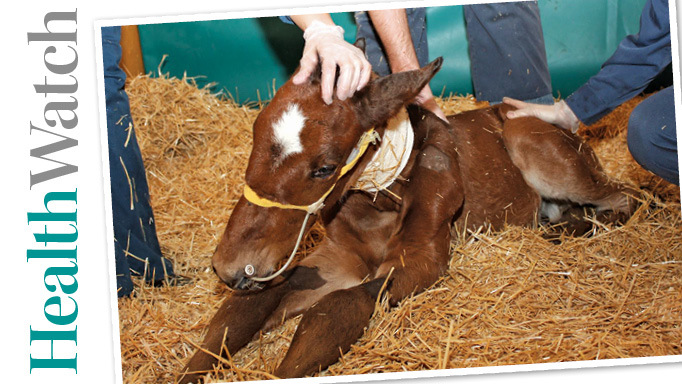 Back in 2007, her owner-breeder Brereton Jones owned a two-year-old filly named Ms. Cornstalk (Indian Charlie) who was having so much trouble that Jones decided to breed her at two without racing. 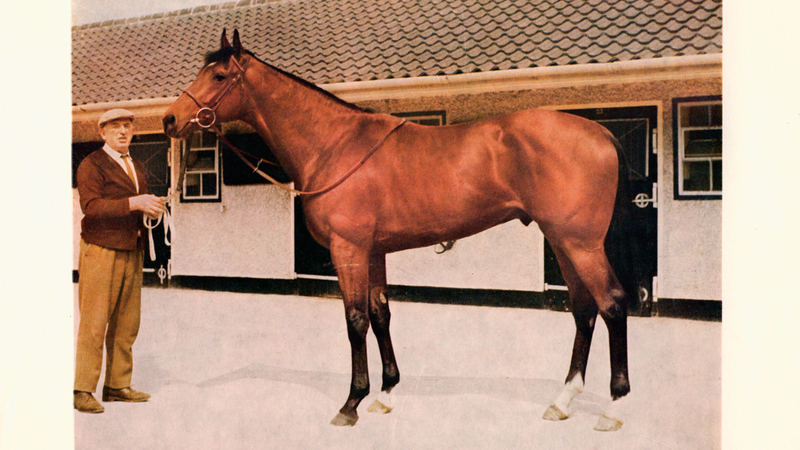 Although Ms. Cornstalk and her dam, Upper Dancer, were both unraced, they did feature a good deal of class further back in their immediate family. Upper Dancer (Upper Nile) is the second dam of Biofuel, and she produced the multiple stakes winner Dansil (Silver Hawk)–a winner of $538,138 including the Arkansas Derby (G2). He also ran fourth in both the Kentucky Derby and Preakness. 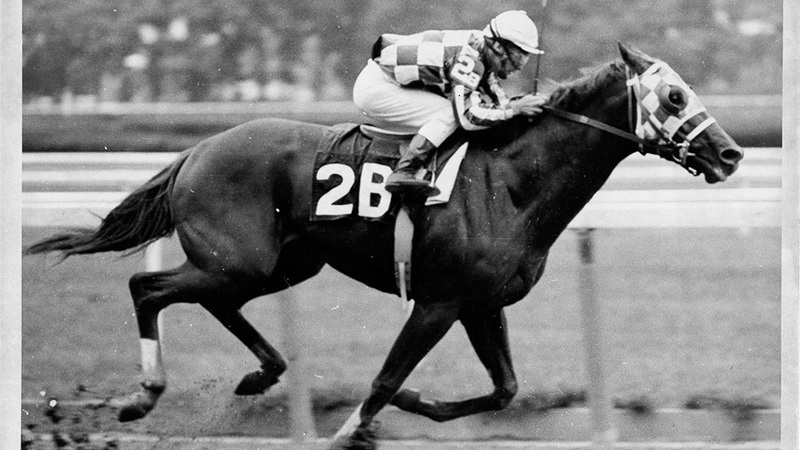 Biofuel’s third dam was Shell Dancer (Court Recess), a stakes-placed winner of $47,774. She was out of Hukilau (Native Dancer), the dam of four stakes winners and two stakes placed offspring. So there was indeed some quality in this family, before skipping a couple of generations. 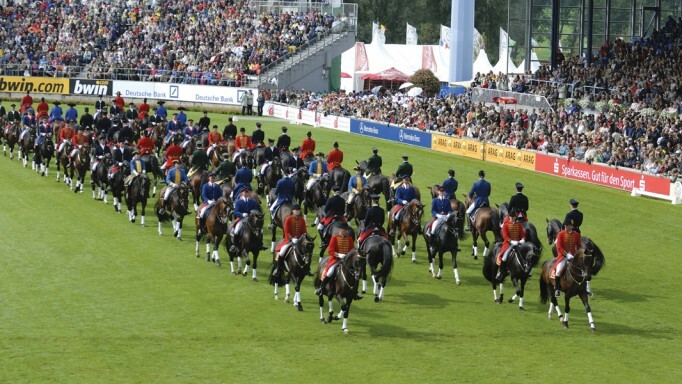 Biofuel’s breeder, Brereton Jones, has some quality in his pedigree as well, as he is a former president of the Canadian Thoroughbred Horse Society, not to mention a former Governor of Kentucky, and the owner of Airdrie Stud in Midway, Kentucky. When he bred Biofuel back in 2007, Jones chose his own Airdrie stallion, Stormin Fever, a well-bred son of champion sire Storm Cat. Although conveniently in the barn right next-door to Ms. Cornstalk, Stormin Fever was also an ideal genetic fit, being line-bred 4x5x5 to Bold Ruler. 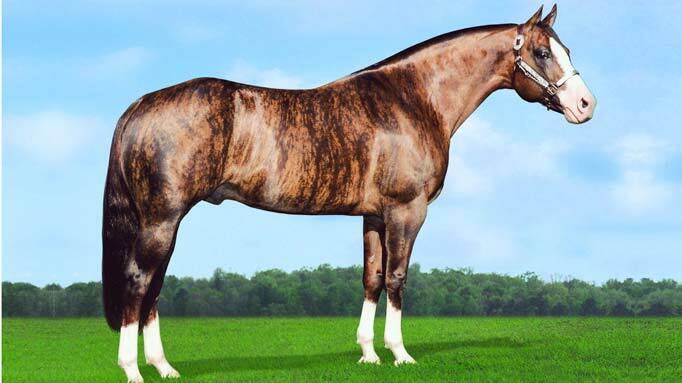 Ms. Cornstalk’s sire, Indian Charlie, has a distant strain of Bold Ruler himself, and the resulting cross produces line-breeding of 5x6x6x7–Bold Ruler, as well as 4x6x5-Northern Dancer, and no fewer than nine strains of *Nasrullah in Biofuel’s first seven generations: a highoctane pedigree indeed. Such multiple line-breeding beyond the fourth generation might be called ‘deep line-breeding’, and deep line-breeding to *Nasrullah in particular has become a hallmark of the breed. The champion mare, Zenyatta, shows *Nasrullah 6x6x6, the champion sire, A.P. Indy is 5x5x4-Nasrullah, with his sons Pulpit (6x6x5x5x6) and Bernardini (6x6x5x7x6x6) among many other topflight horses. Such deep line-breeding evidently embraces the benefits of closer inbreeding with fewer of the dangers of unsoundness that have become so prevalent in today’s breed. Deep line-breeding to Northern Dancer may well be the wave of the future, and Biofuel features 4x6x5 linebreeding to Northern Dancer as well. Looking closer at Biofuel’s sire, Stormin Fever, we see he is line-bred 5x6x6x6x6- Nasrullah, while her broodmare-sire, Indian Charlie, is similarly line-bred 6x6x5x6- Nasrullah. Stormin Fever earned $484,664 while winning the Sports Page Handicap (G3), and running second in the Vosburgh Stakes (G1), both at seven furlongs. His first eight crops to race have produced an excellent 61% winners from foals, and at least 30 stakes winners (5%). He now stands in California for a fee of $5,000, after spending his early years at stud in Kentucky. Broodmare-sire Indian Charlie won his first four starts on the racetrack, including the Santa Anita Derby (G1), before suffering his first defeat as the favorite in the 1998 Kentucky Derby, which was to be his last race. An immediate success at stud, he comes from the Caro branch of the Nasrullah line, and stands at Airdrie Stud in Kentucky for $70,000. So while Biofuel’s first two dams were both unraced, a thoughtful mating between very compatible bloodlines has once again produced a champion. Health Q & A: What is a Chimera? Sepsis is a life-threatening condition which puts newborns at risk.